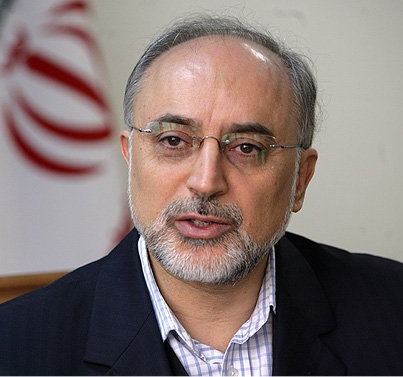 Iran and the EU are cooperating in stress testing of the Bushehr nuclear power plant, Head of Atomic Energy Organization of Iran (AEOI) Ali Akbar Salehi said, IRNA reported. He was speaking in Brussels at the 3rd EU-Iran High-Level Seminar on International Nuclear Cooperation. Salehi said the science meetings between the two sides after the 2nd EU-Iran High-Level Seminar on International Nuclear Cooperation in Isfahan helped implement a road map for R&D cooperation. 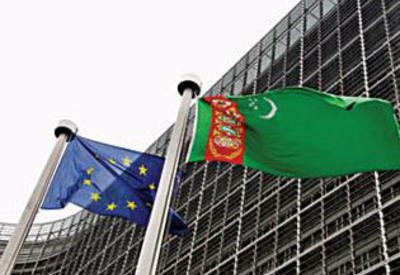 Iran intends to continue and expand constructive nuclear cooperation with the EU, he noted. Progress in this area will benefit both sides and the international community, Salehi added.